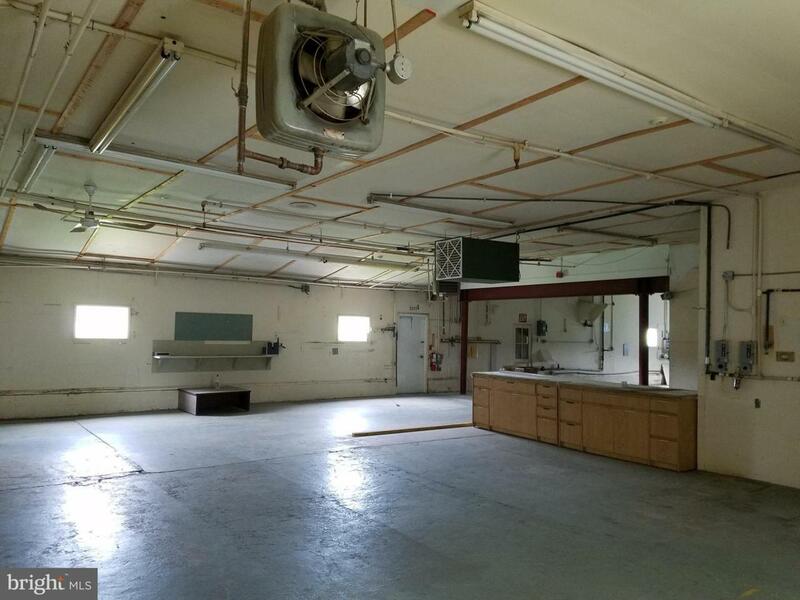 Major Industrial Zoned (light) property with 12,000 square feet, plus or minus. Large garage door entry, small truck ramp, some high ceilings. Property does not have heat, boiler removed, but piping and radiators are in place. Office building portion (two floors) has heat pump, condition unknown. 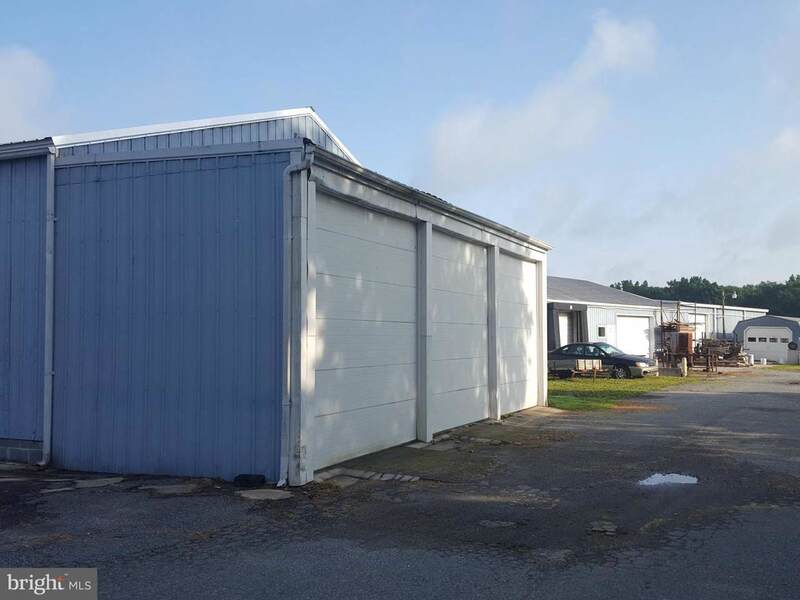 Great opportunity for conversion into separate warehouse space or use all together. Well and septic on site, Septic has been certified. 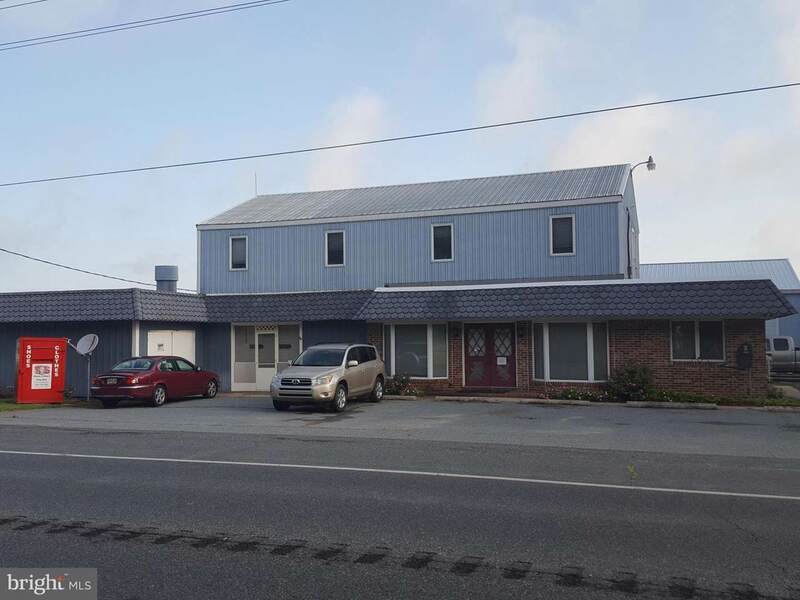 Property qualifies for lending program from Sussex County. Two acres are zoned AR-1, in the rear of the property.